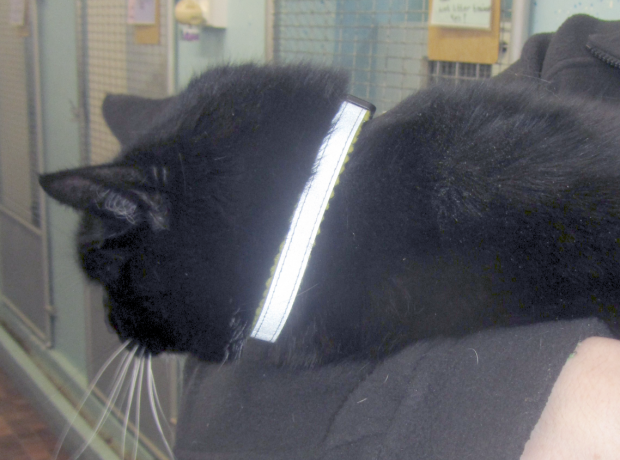 Over the past month the GSPCA has seen a rise in the number of cats that have been brought into the Shelter following a road traffic accident. The most commonly given reason by the driver for hitting the animal is that they just “simply didn’t see it”. And sadly the GSPCA is expecting to see a further increase in these numbers as the nights draw in, the clocks go back and we find ourselves lighting up to for the drive home.